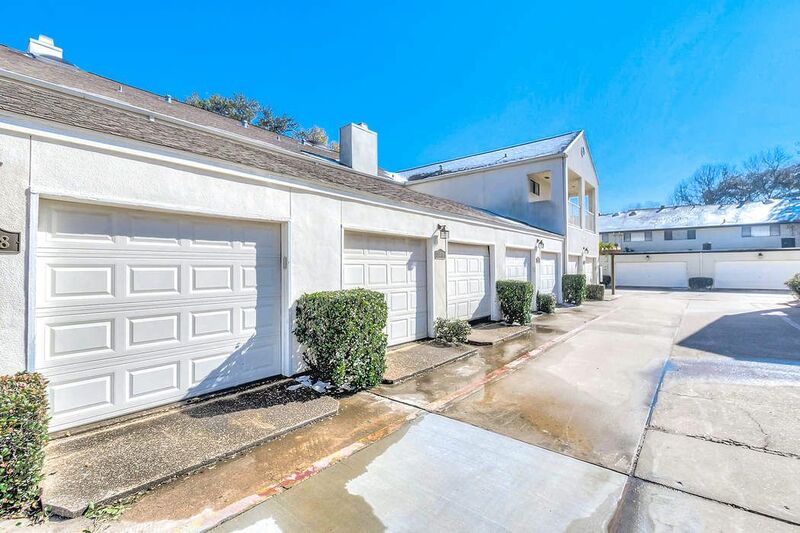 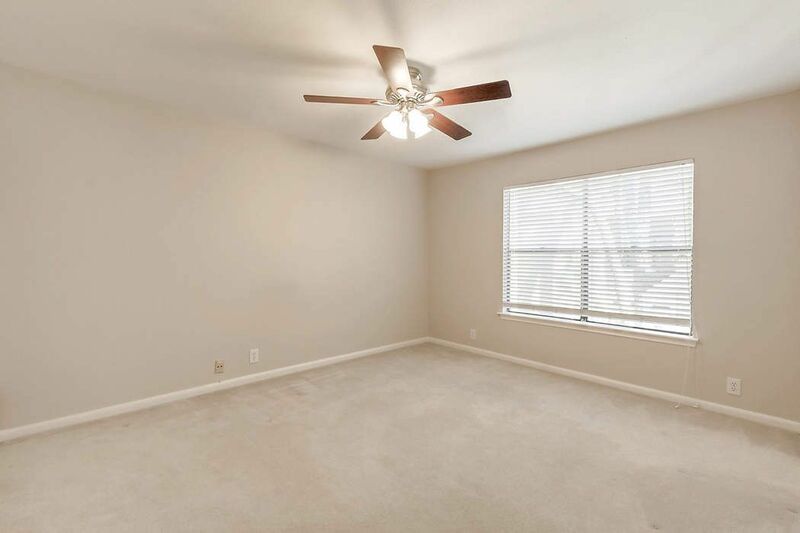 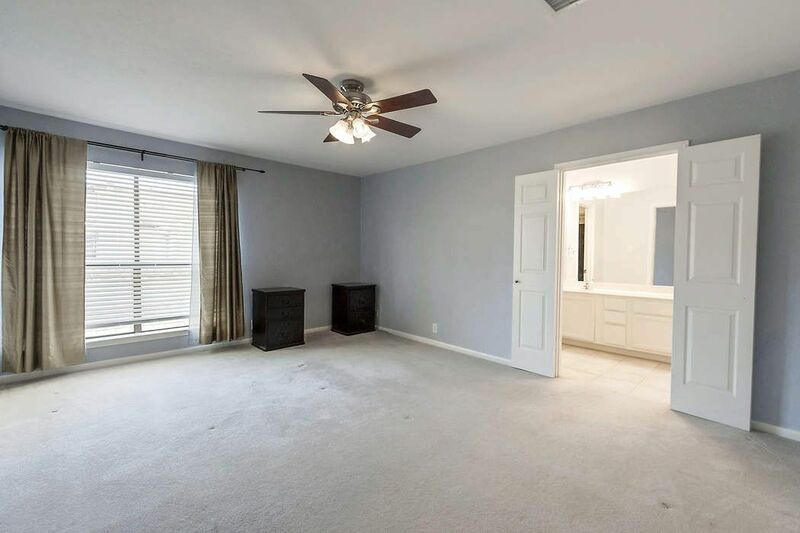 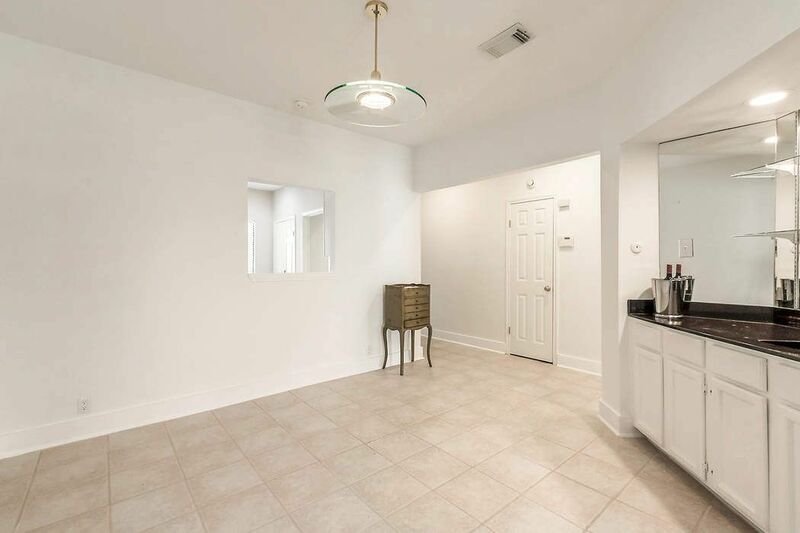 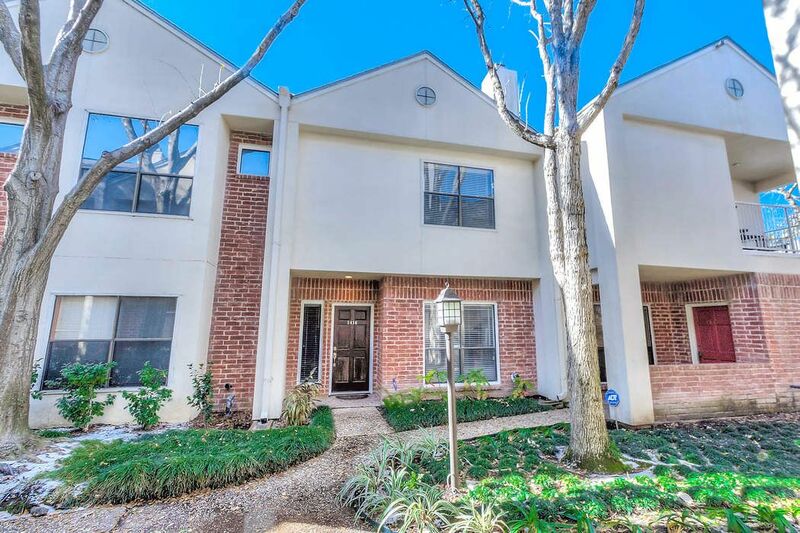 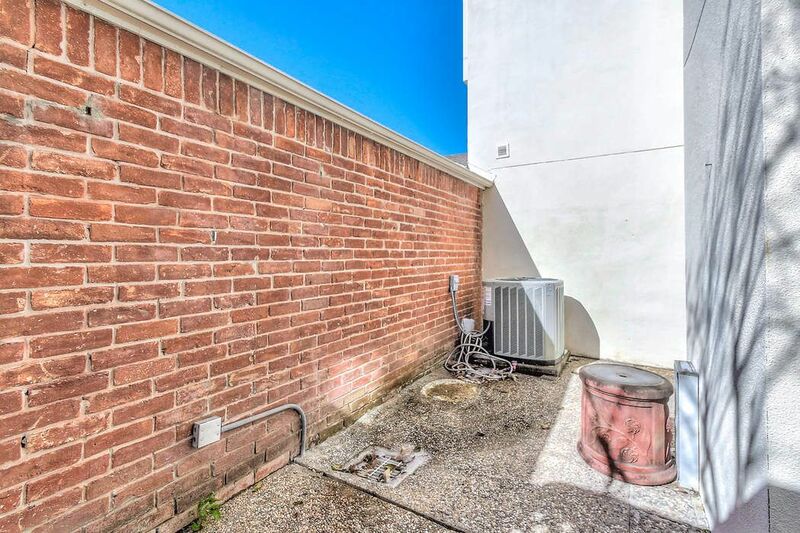 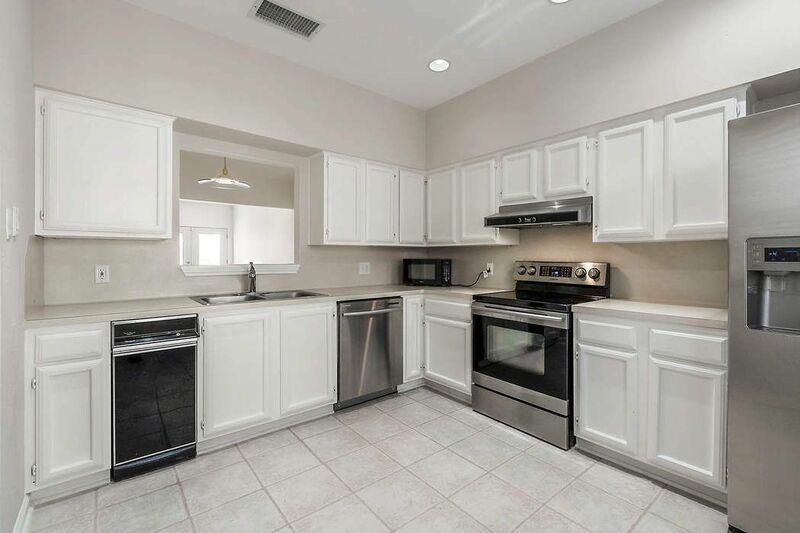 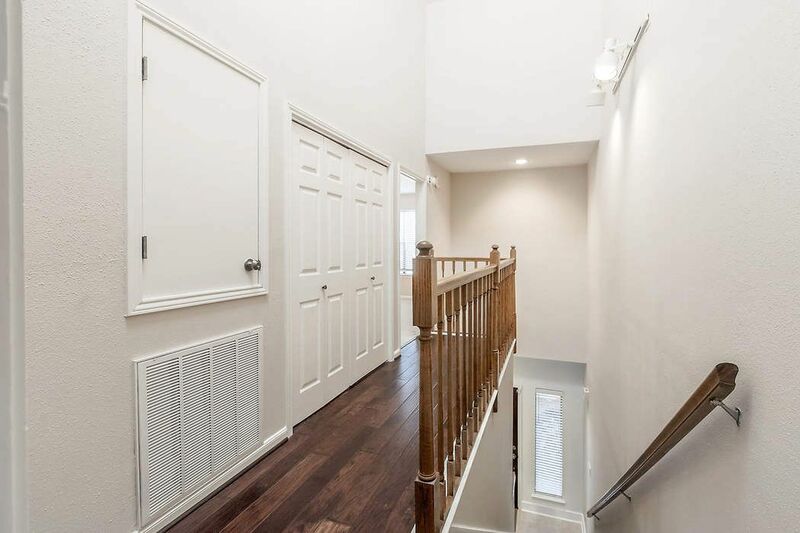 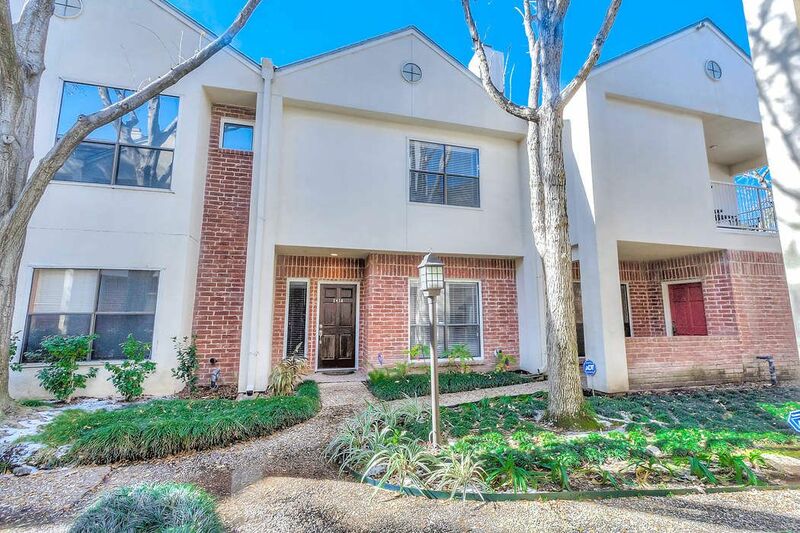 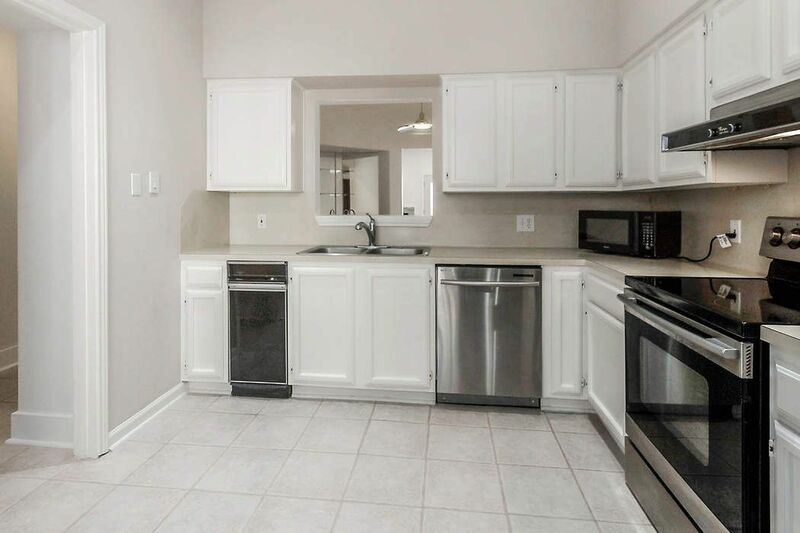 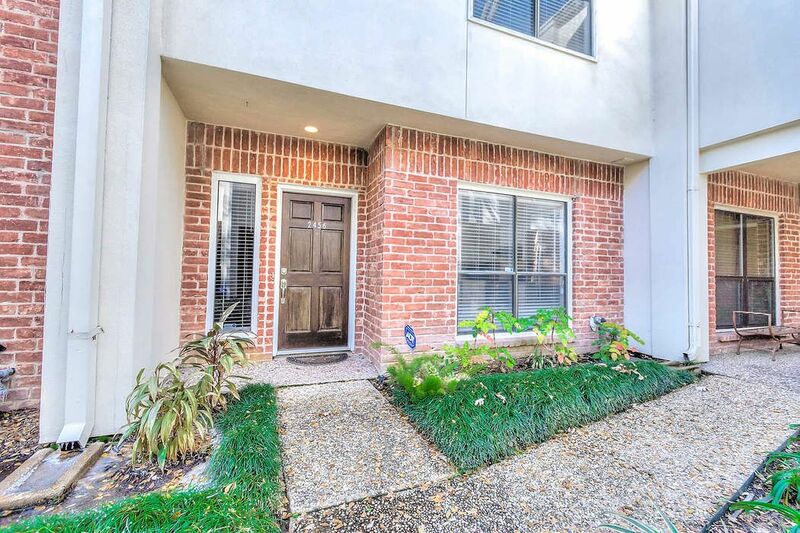 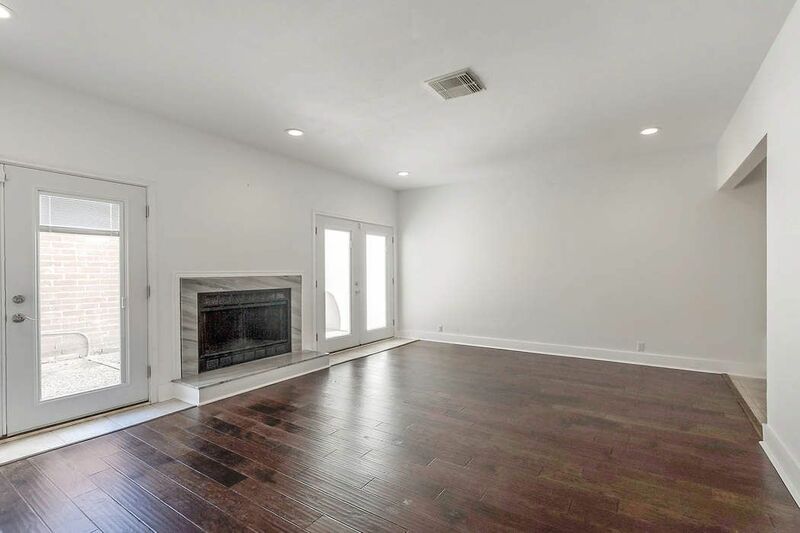 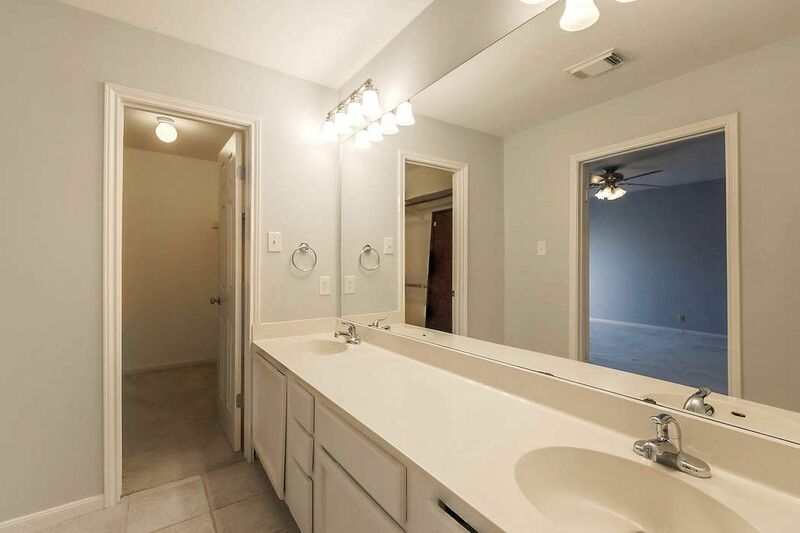 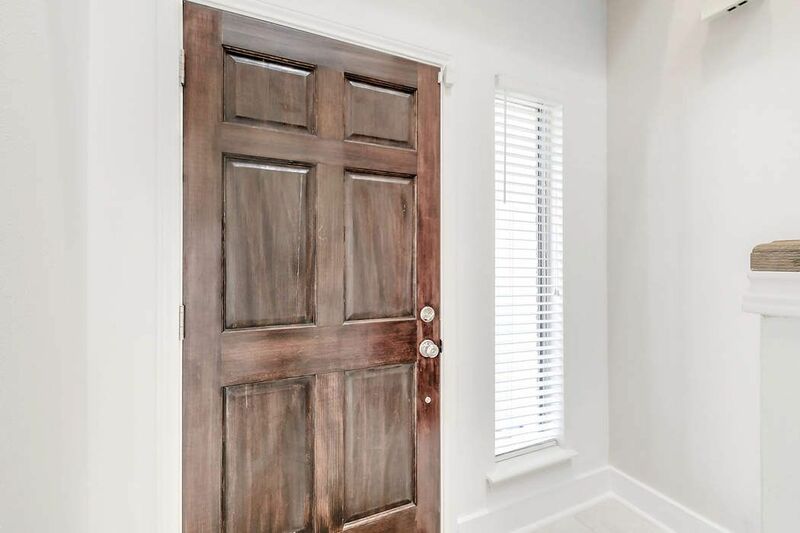 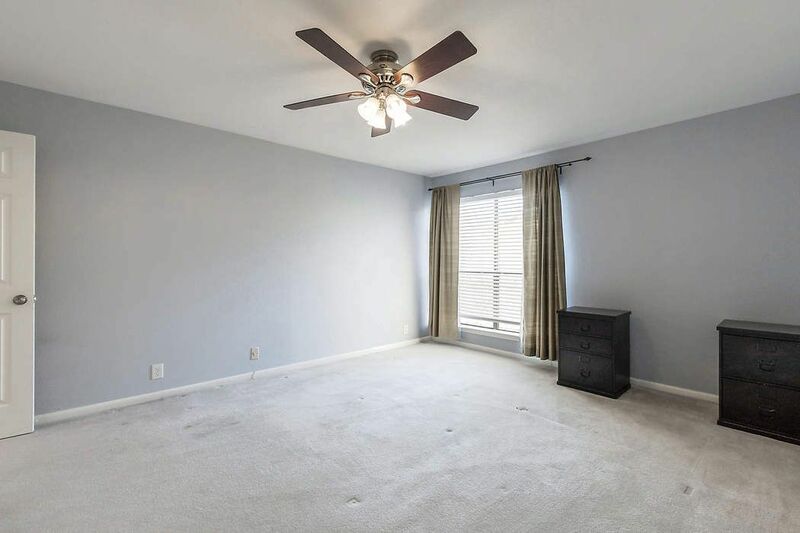 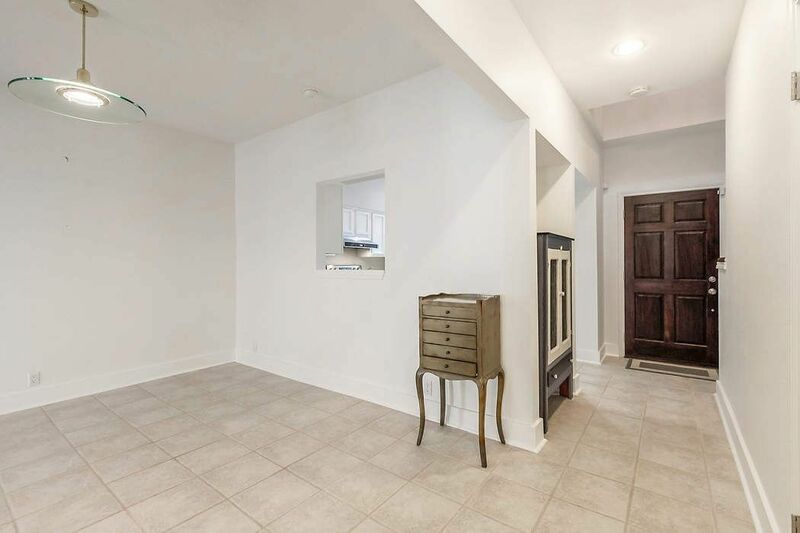 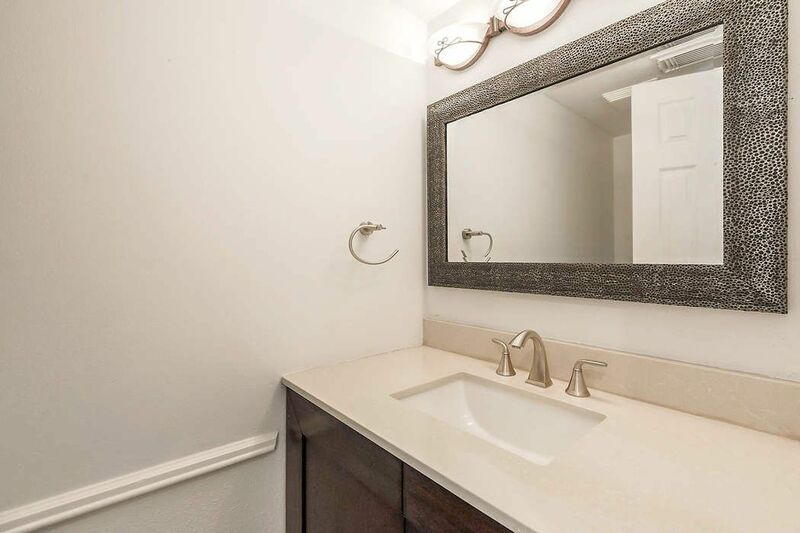 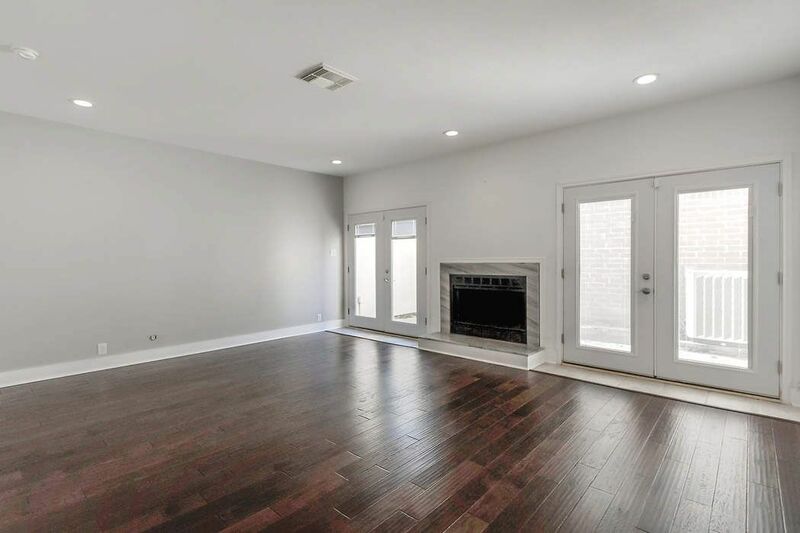 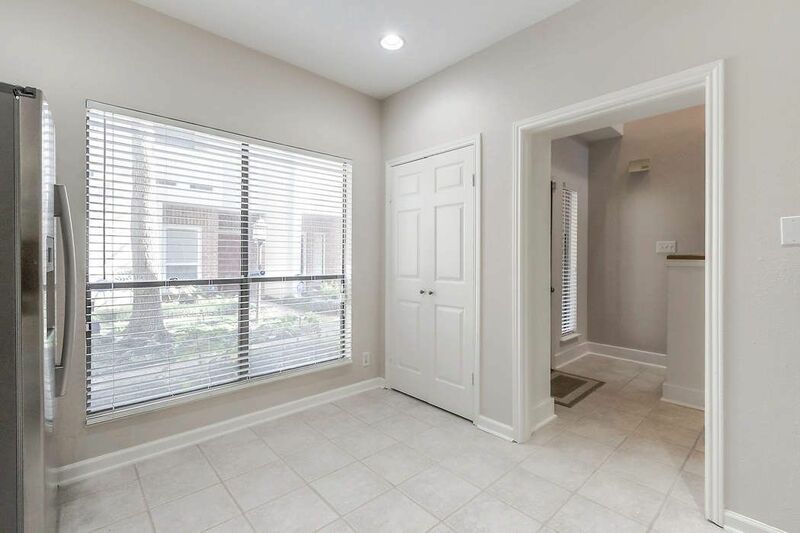 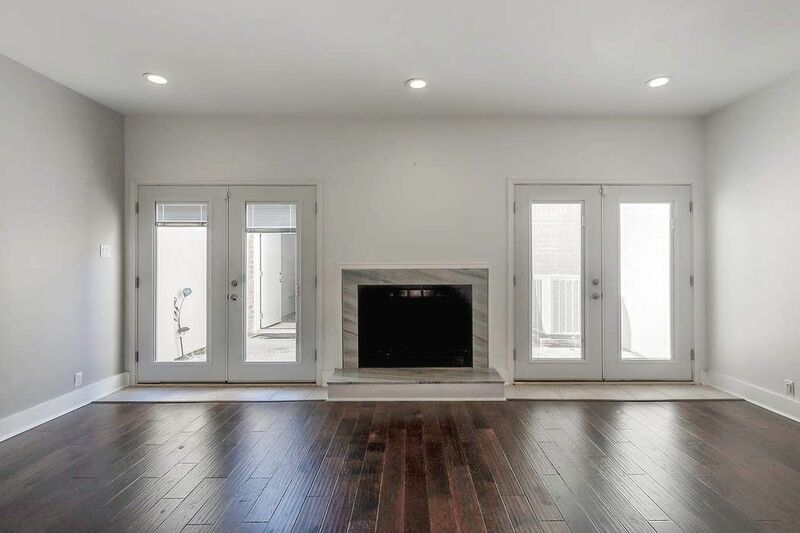 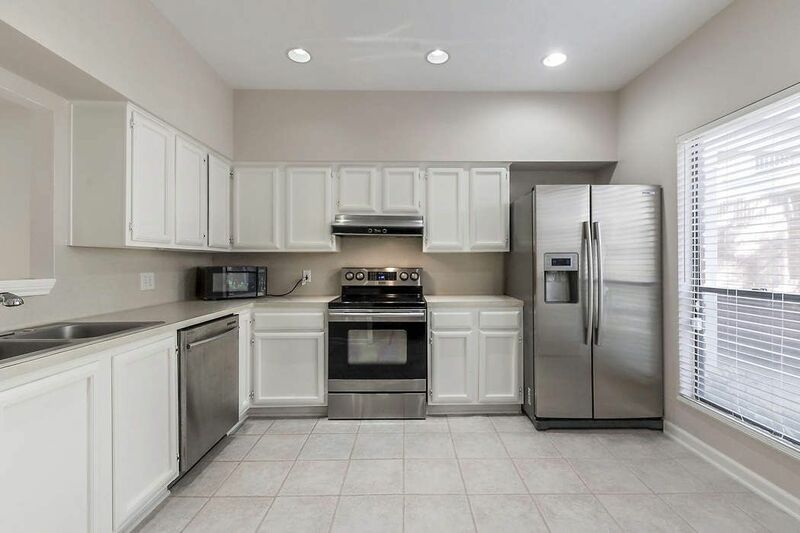 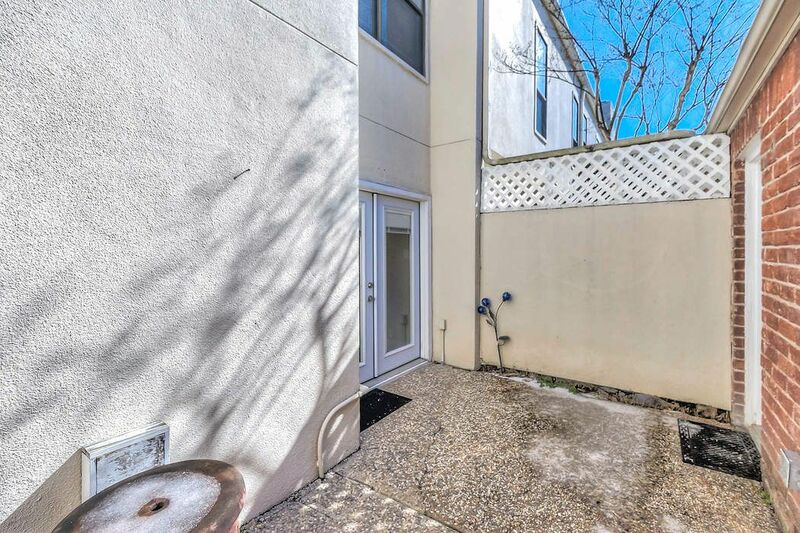 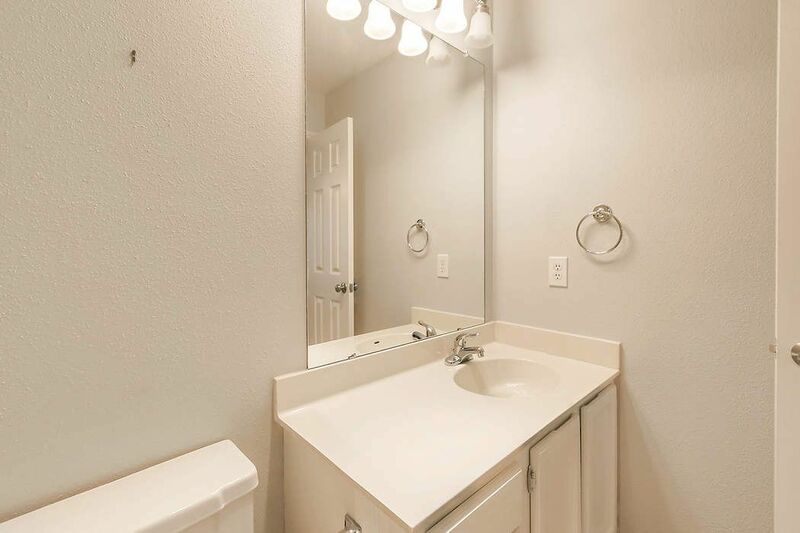 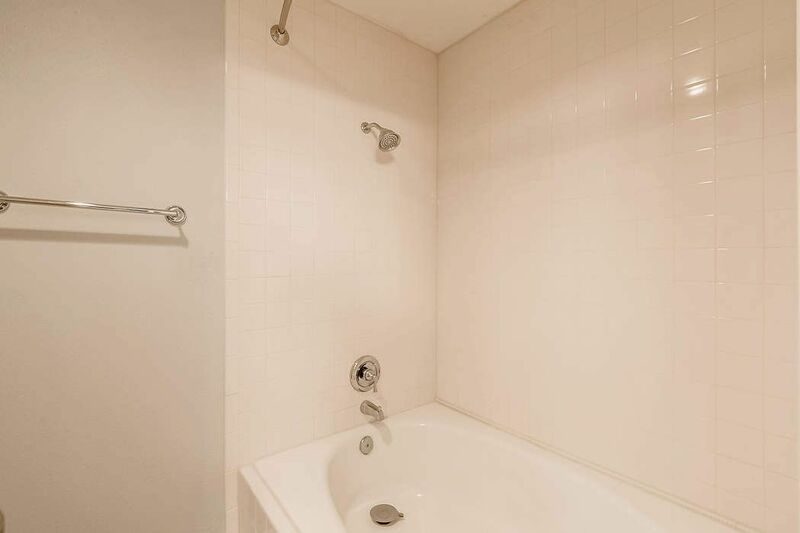 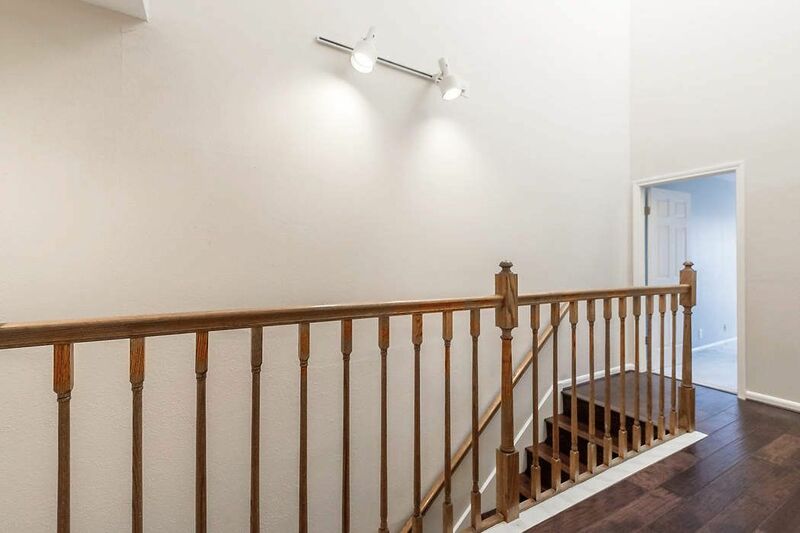 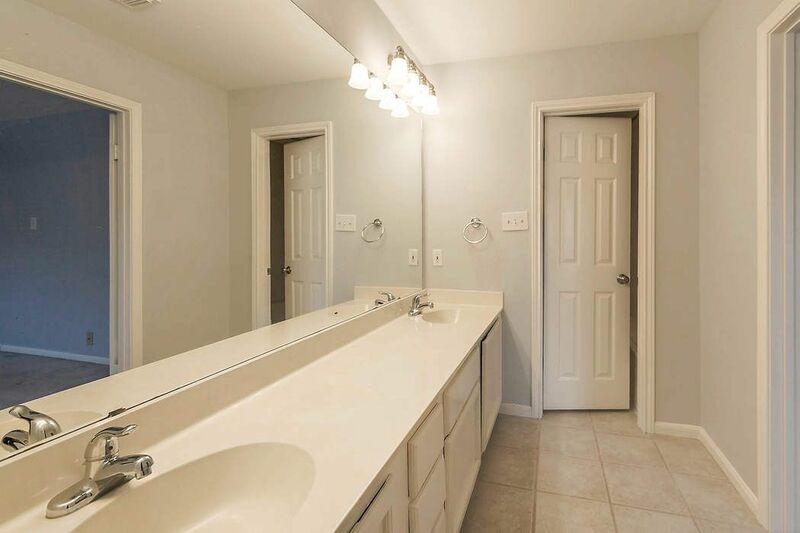 2456 Bering Drive Unit 2456, Houston, TX 77057 | Martha Turner Sotheby's International Realty, Inc.
$245,000 2 Bedrooms2 Full / 1 Partial Baths1,613 sq. 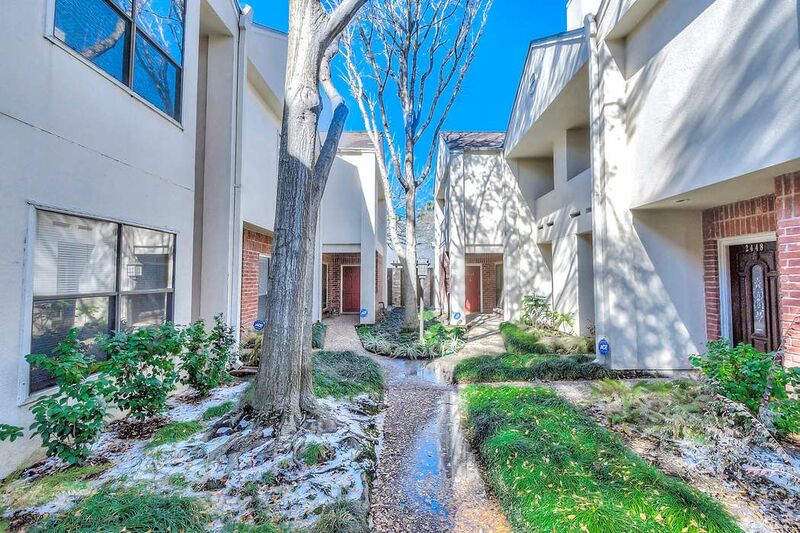 ft.
Great condominium in ideal Galleria location. 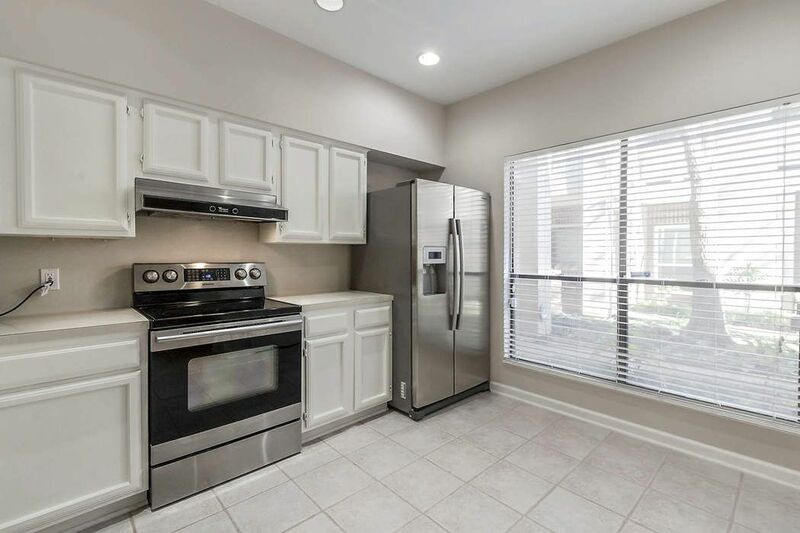 Seller made improvements to the property in 2013 that include HVAC unit, Stainless Steel Samsung refrigerator, oven, and dishwasher. 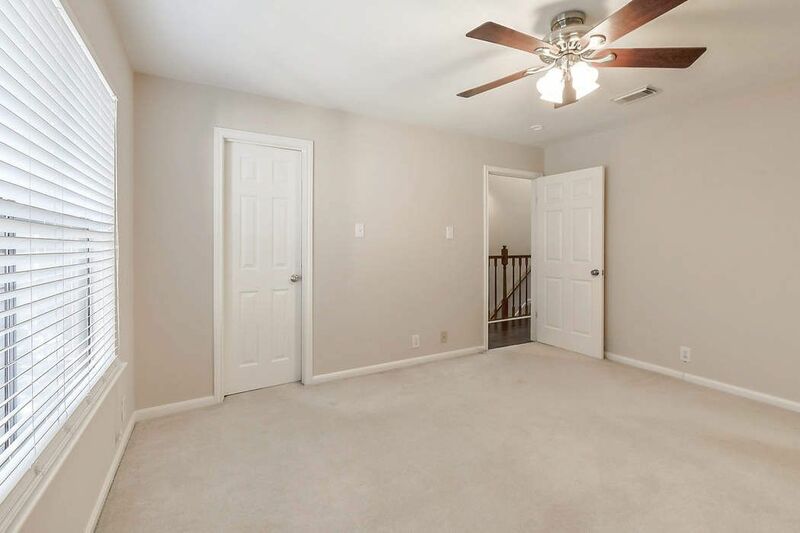 Also updated in 2013 are the downstairs wood floors, doors to the patio and downstairs powder bath. 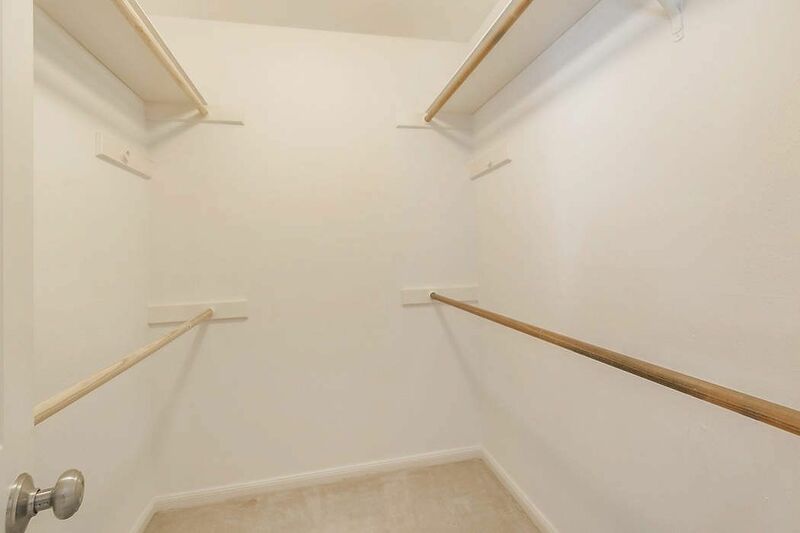 Upstairs utility closet has new GE washer and dryer. 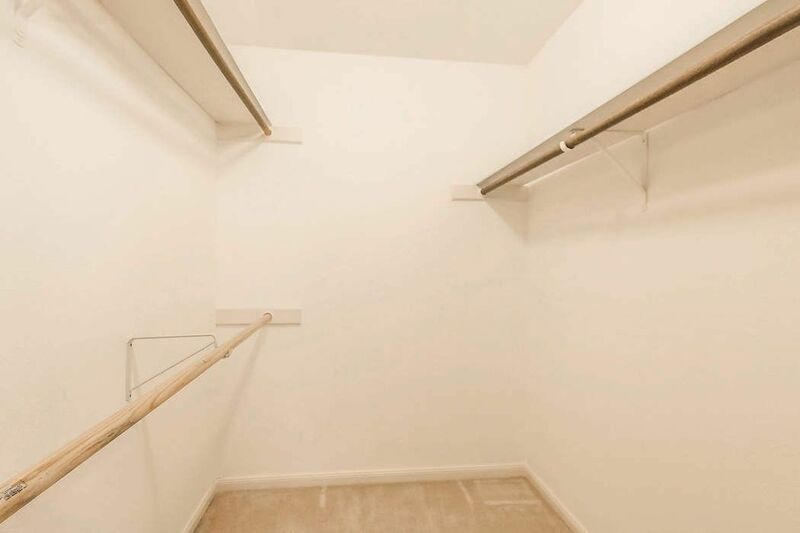 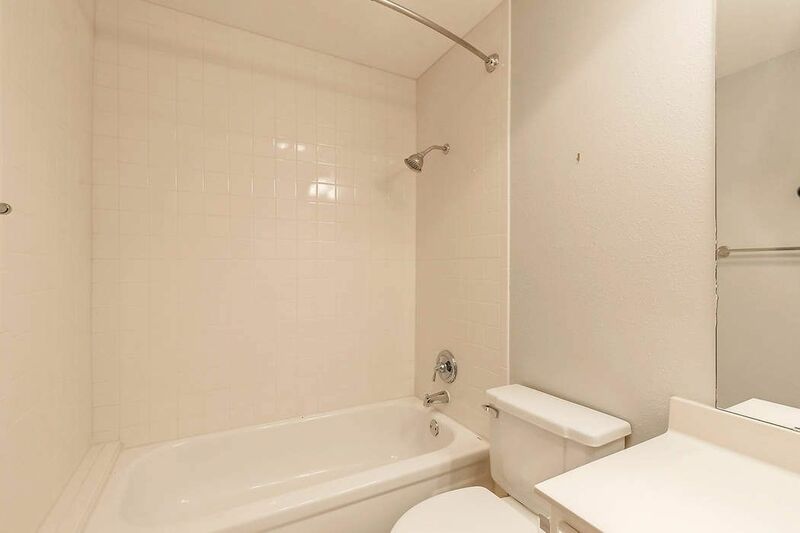 Two bedrooms en suite and walk in closets located upstairs. 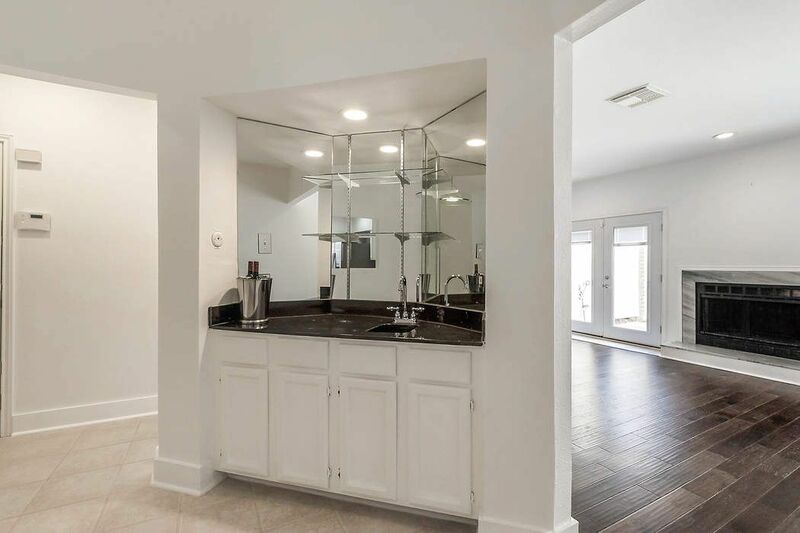 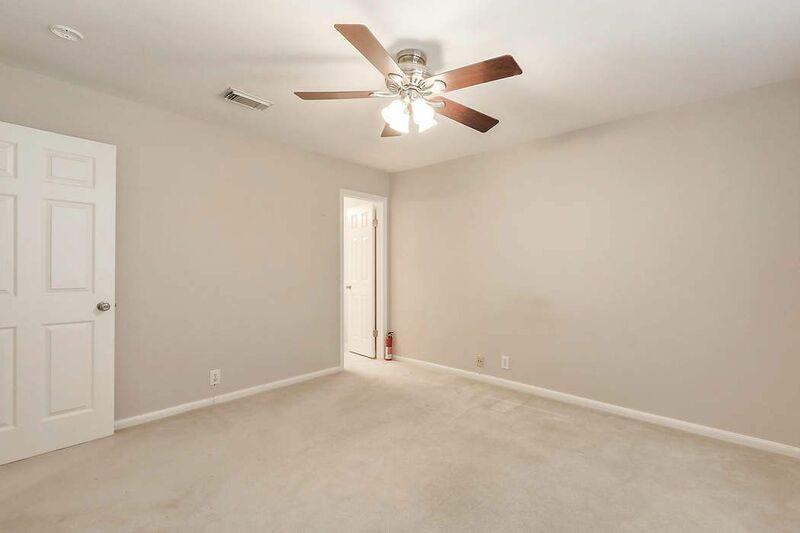 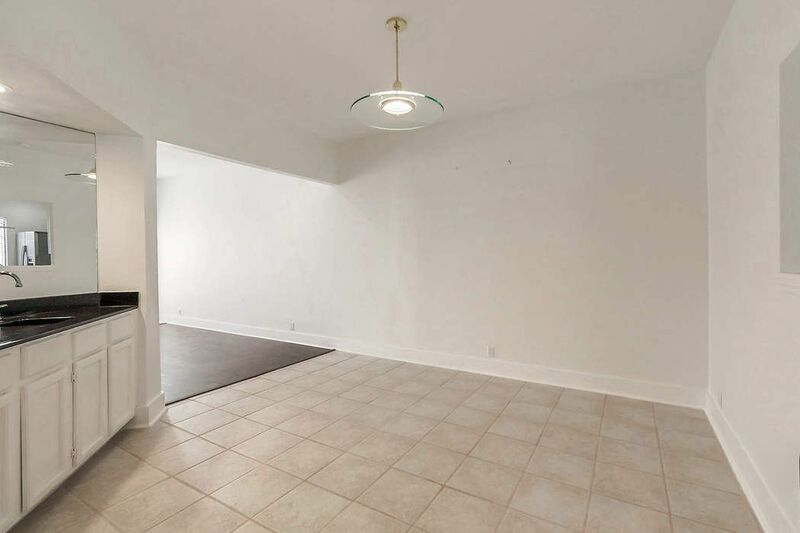 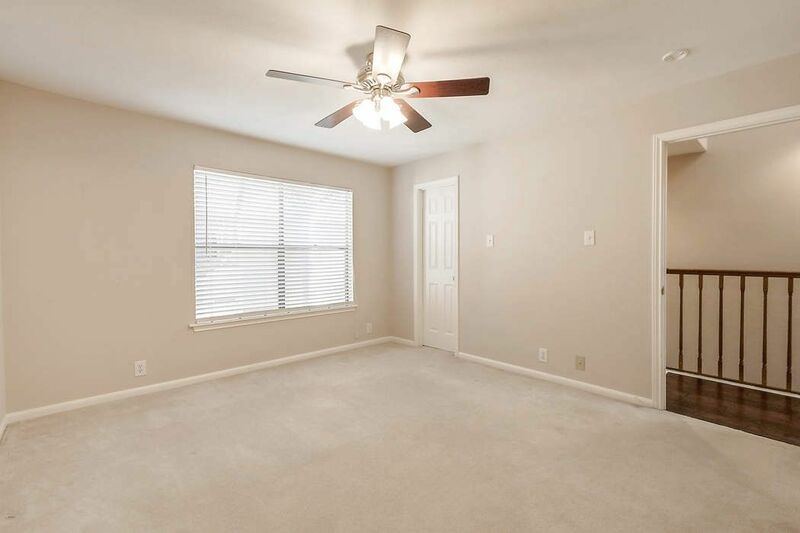 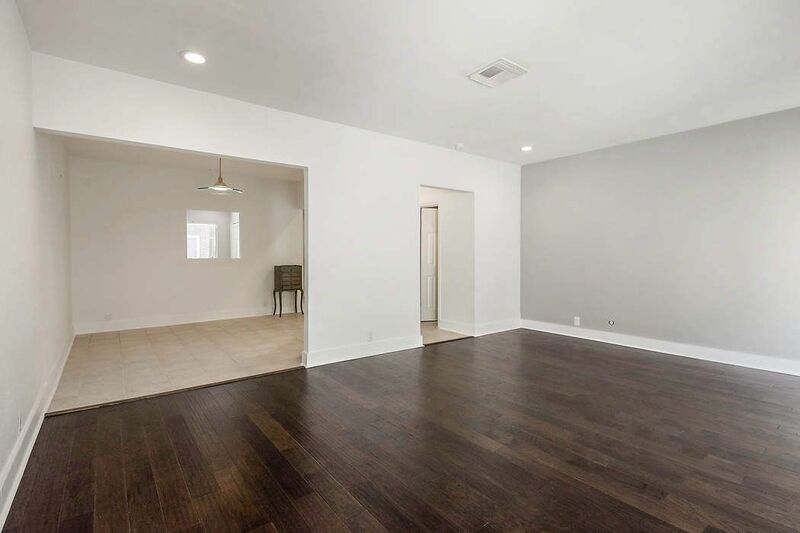 Spacious living area down has designated dining area with a wet bar. 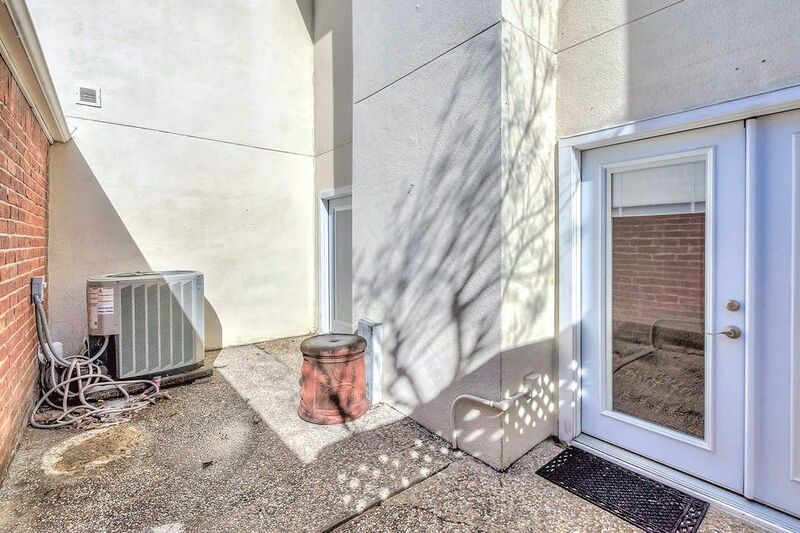 Ideal location for inner city loop living.